Families only. 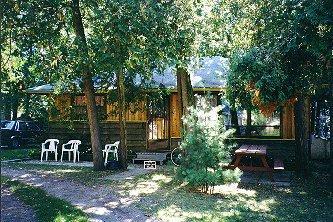 2 & 3 bedroom winterized cottages, fully furnished, air conditioning, TV's with cable, 3 & 4 piece baths. No smoking. Open Year Round.